American McGee’s Alice was first released in 2000 and took up deep into a rabbit hole of madness, psychological horror, and gothic cats. A less successful sequel, titled Alice: Madness Returns, sent us back to the twisted Wonderland in 2011 to face Alice’s traumatic past. Now, we learn that American McGee is finally returning to the series with Alice Asylum, a prequel that will take place before the first game. If you’re excited as I am about a new Alice game, there are a few things you can do. First, sign up to the mailing list to show your support and receive updates regarding the game’s development. You can also follow the game on social networks like Facebook, Twitter, Instagram, and YouTube. 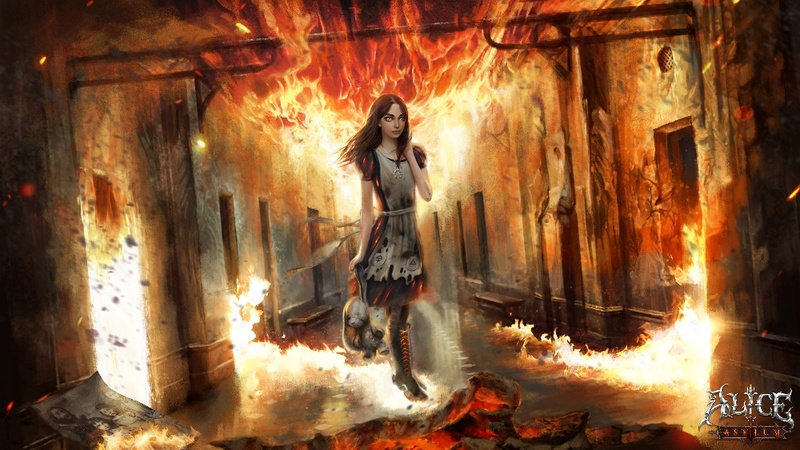 If you want to take your support one step further, you can pledge on American McGee’s Patron. Doing so will gain you access to exclusive art and design updates, as well as early builds and the option to affect the game’s development and direction. Follow the many links above to catch a few glimpses of concept art from the game. Unfortunately, that’s all there is at the moment. McGee is planning on launching a crowdfunding campaign for Alice Asylum at some point, so keep an eye out for that. 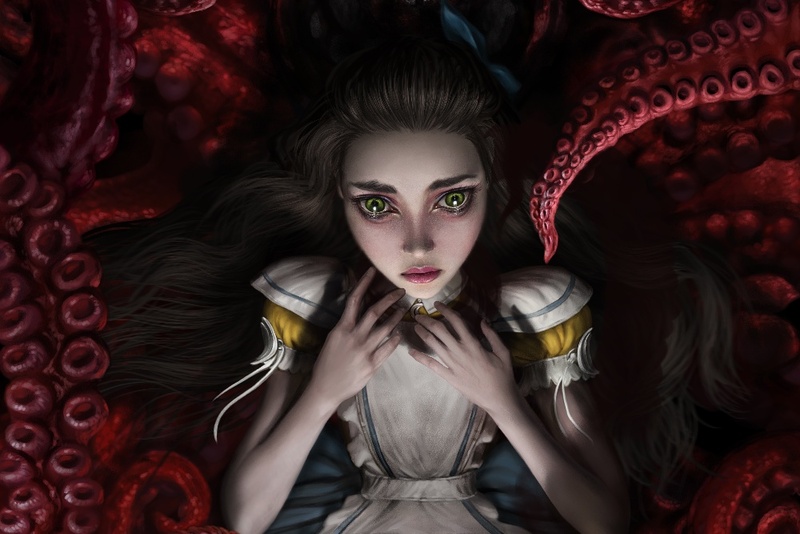 It would be interesting to see where the Alice franchise goes in Alice Asylum. Will we go back to Wonderland, or will the game be set in the real world, in the institution Alice ends up in after her family’s death.